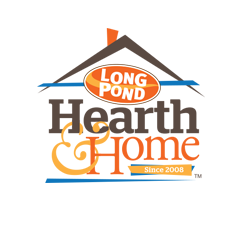 If you are coming to The Brooklyn Fair Aug. 25-thru 28, 2016, why not enter to WIN an awesome K2 Summit 20 Cooler from Long Pond Hearth and Home (a $159 Value)! All you have to do is print out the coupon pdf (color or black and white), while you are walking around and enjoying the sights, sounds and fair food, come by the Better Living building and drop off the filled out coupon at Long Pond Hearth and Home booth, say hello to Steve Dugas and you might be the lucky winner of the Giveaway. That’s it! FYI! Bowgart put away his bowtie and dawned his country boy “cady” and “bandana” to celebrate. Partnah!